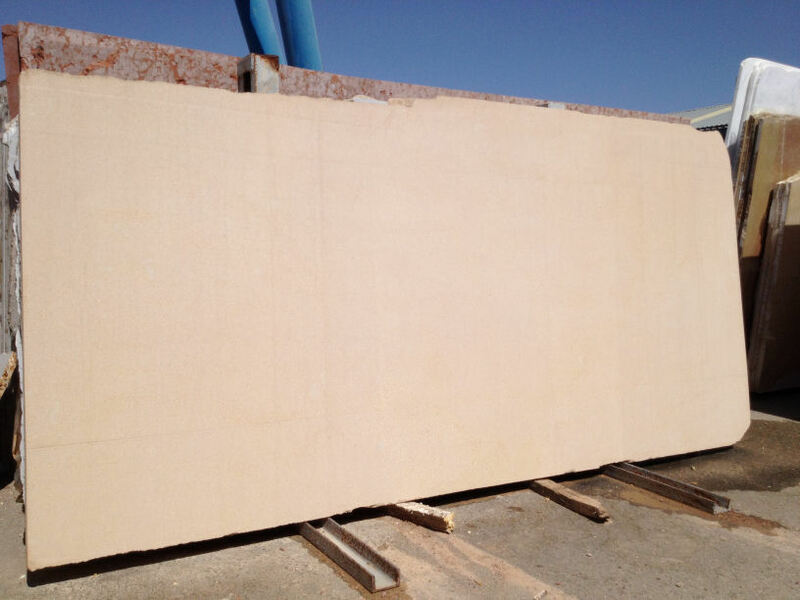 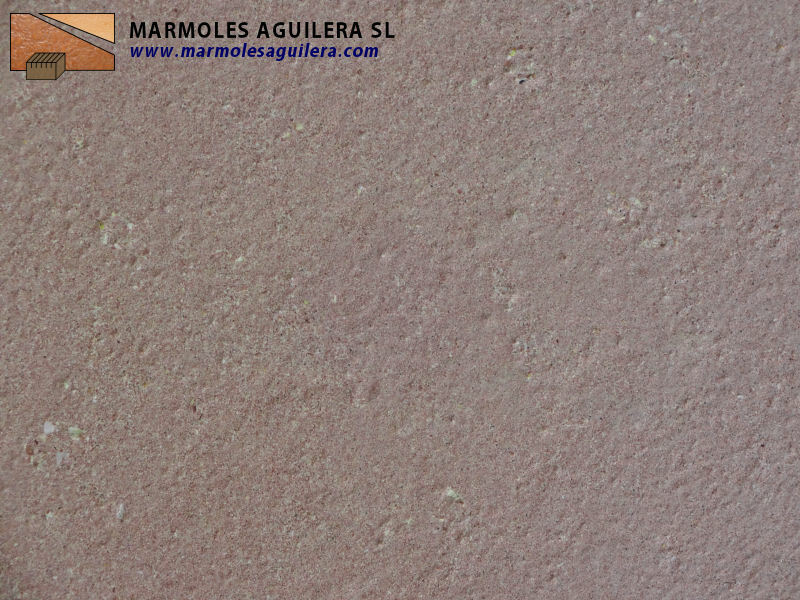 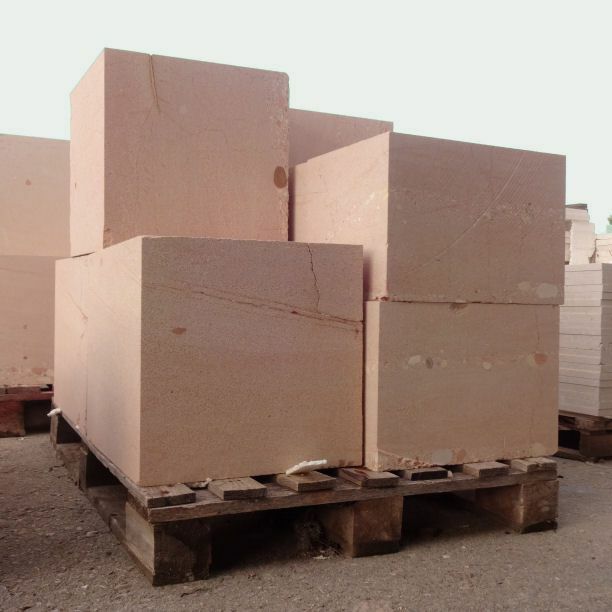 This sandstone has a pinkish tone and is of medium grain, with nice features for carving. 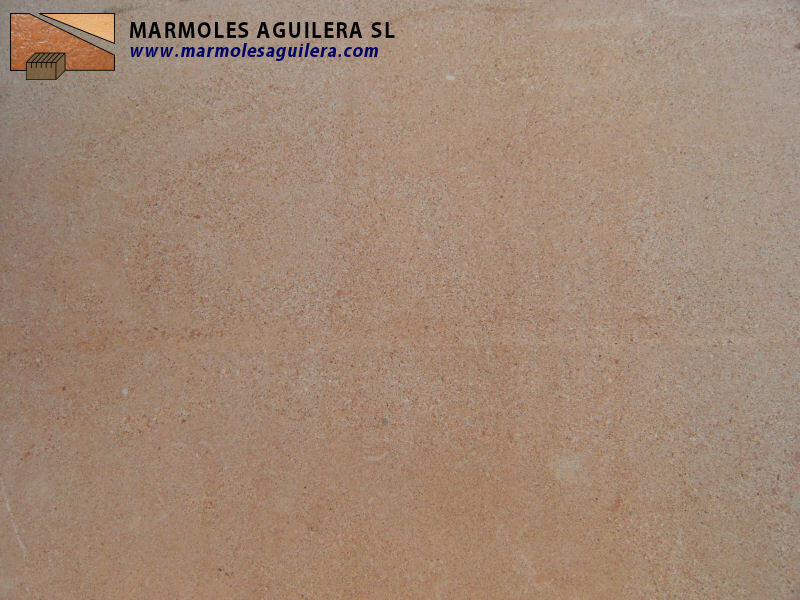 The stone can be used both indoors and outdoors and does not require polishing, because of its texture. 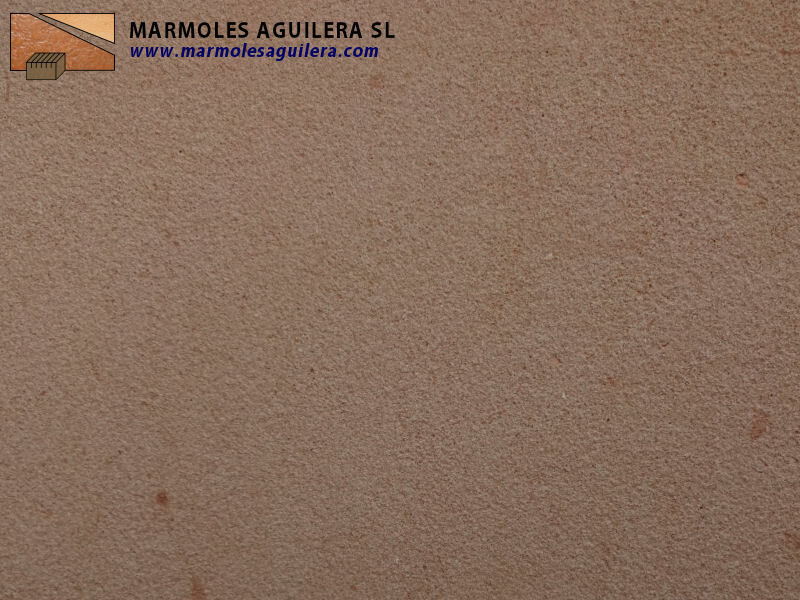 The material is especially recommended for the manufacturing of cladding panels, masonry and exterior pavements, due to its non-slip property (without prior treatment). > View examples of projects that were realised using this material.